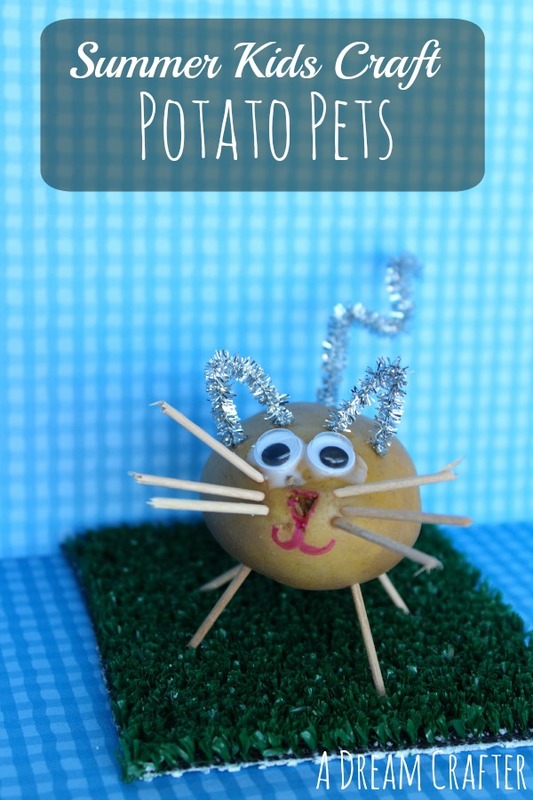 Create your very own potato pet with just a few simple craft supplies. 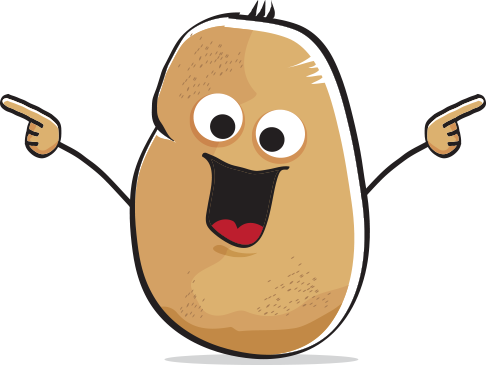 Start by making sure your potatoes are clean and DRY. Next, get creative! *We ended up using the toothpicks for legs (mostly) and did some fancy work with the pipe cleaners. *Hint: Put your googly eyes on last. Once they are dry, give them a home! We decided to put ours on a little patch of grass (turf sample from Home Depot). I even tried my hand at making a cat…turned out more like a mouse.